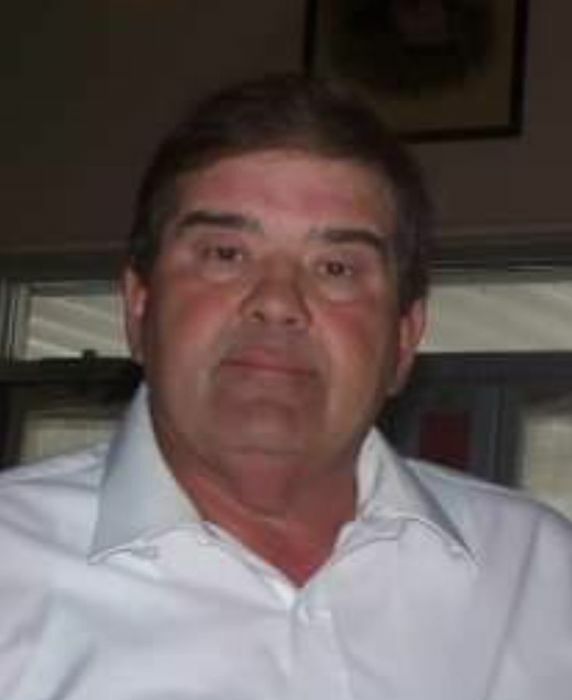 Richard David “Rich” Lienard, 67, of Drew, MS, formerly of Gillespie, IL, passed away Sunday, November 25, 2018, at UMMC in Jackson, MS. Visitation will be 5:00 to 7:00 p.m. Wednesday, November 28, 2018, at Ray Funeral Home in Cleveland, MS. A second visitation will be held from 12:00 to 1:00 p.m. Thursday, November 29, 2018, at Drew Baptist Church with a Celebration of Life Service following at 1:00 p.m. with Rev. Robert Haney officiating. Interment will be in Drew Cemetery. Rich was born on August 31, 1951, to Edward Noel Lienard and Joan Louise Bednar Lienard in Litchfield, IL. On April 23, 1977, he married Martha Sue Beach in Drew, MS. Rich had a passion for flying which led him to spend 35 years as an agricultural pilot untilhis retirement in 2009. He enjoyed hunting, fishing, and watching sports especially the St. Louis Cardinals. He cherished his family dearly and was always there at any event they were involved in. Rich had a true love for life in every way. He was also a talented accordion player, and deeply enjoyed music in general. One of the most happiest moments of his life was holding and loving his grandchildren. He is preceded in death by his mother, Joan Louise Bednar Lienard; father, Edward Noel Lienard; and father-in-law, Dero Beach. Rich is survived by his beloved wife, Sue Lienard of Drew; children, John Lienard (Olivia) of Cleveland, Allison Williams (Joe) of Gore Springs, and Kevin Lienard (Laurie) of Madison; grandchildren, Nolan Lienard, Mason Lienard, Reese Ann Lienard, and David Williams; siblings, Marilyn Kravanya (Tony) of Gillespie, IL, Dave Lienard of Lebanon, IL, and Claire Lienard of Gillespie, IL; and mother-in-law, Gleniece Beach of Drew. In memory of Rich, the family requests donations be made to St. Jude Children’s Research Hospital and/or Blair E. Batson Children’s Hospital.